The Pour House Pub est. 2002 by brothers, Storm & Jeff, has become a familiar neighborhood bar in downtown Denver. 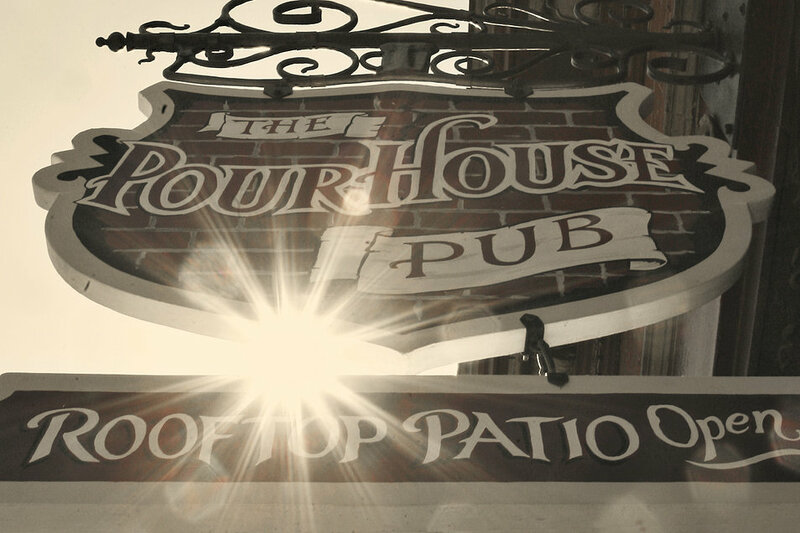 Modeled after their favorite bar in Boston, the Pour House Pub brings a little bit of the East Coast to the Southwest! Love New England Clam Chowder? How about trying it on a Pizza! Yep, they did it first! Wash it all down with one of the 17 beers on tap, and sit back and enjoy a Red Sox or Rockies game.